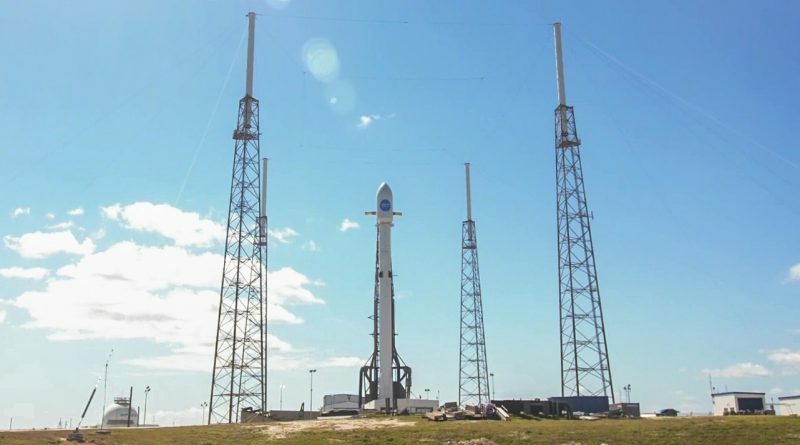 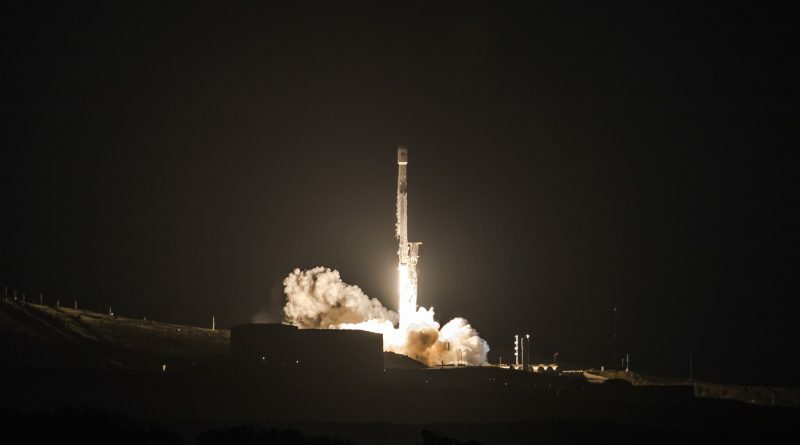 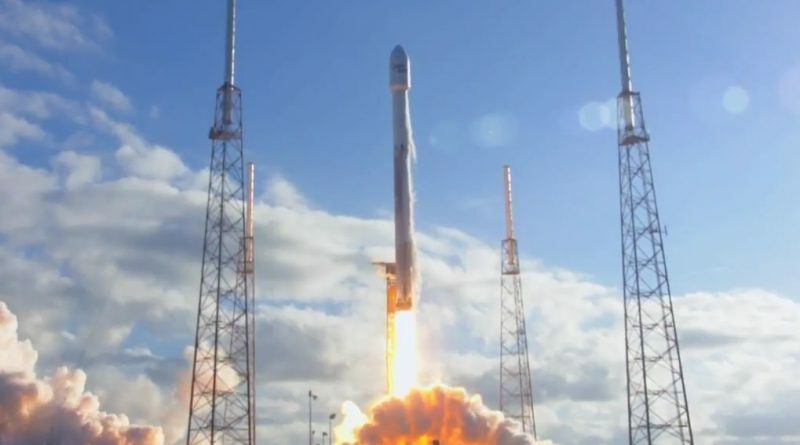 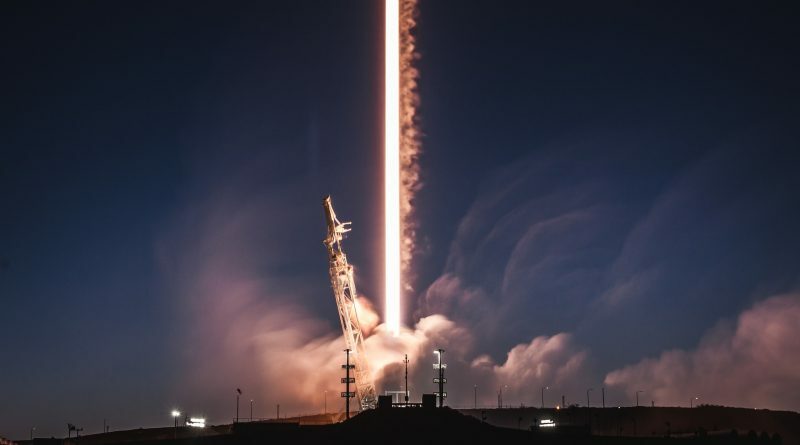 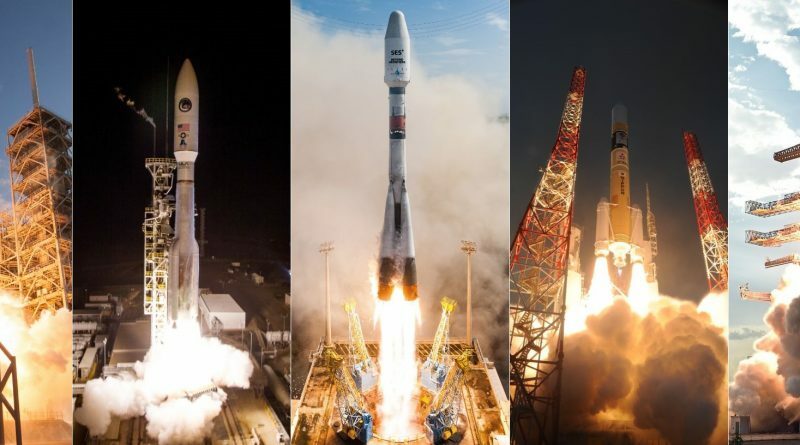 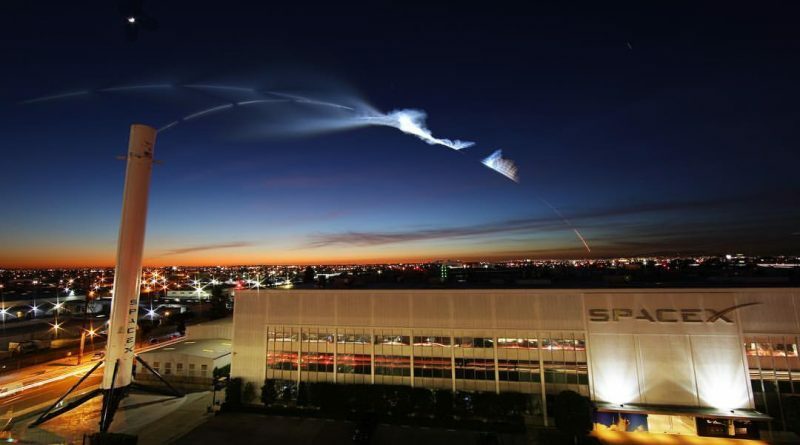 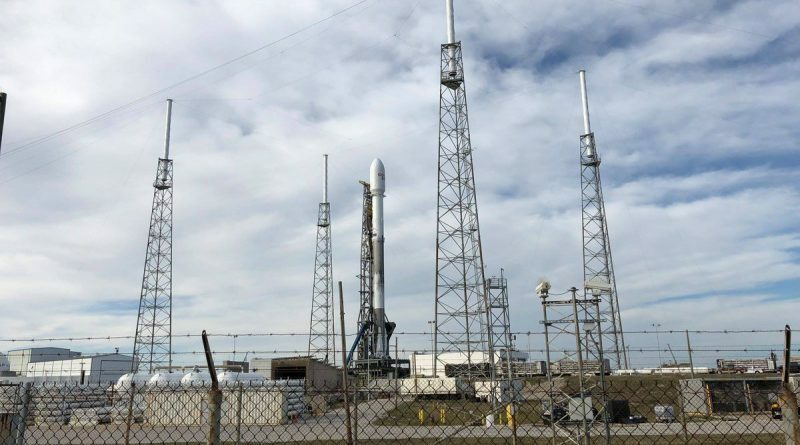 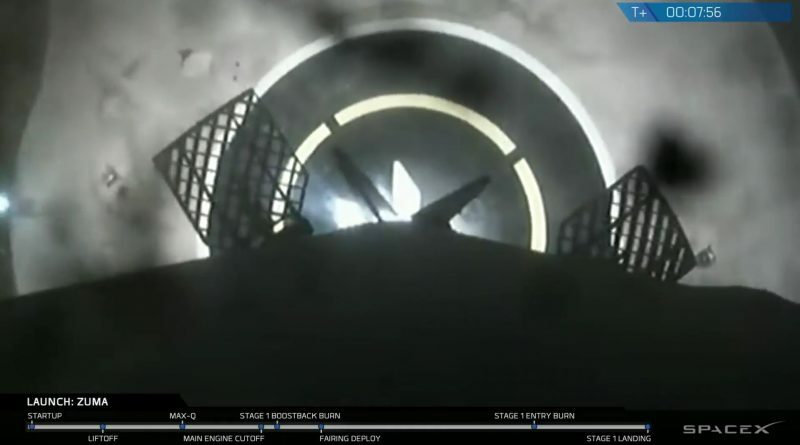 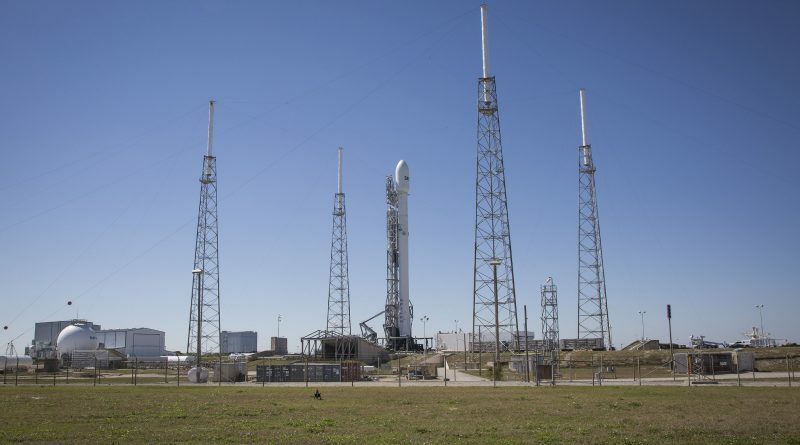 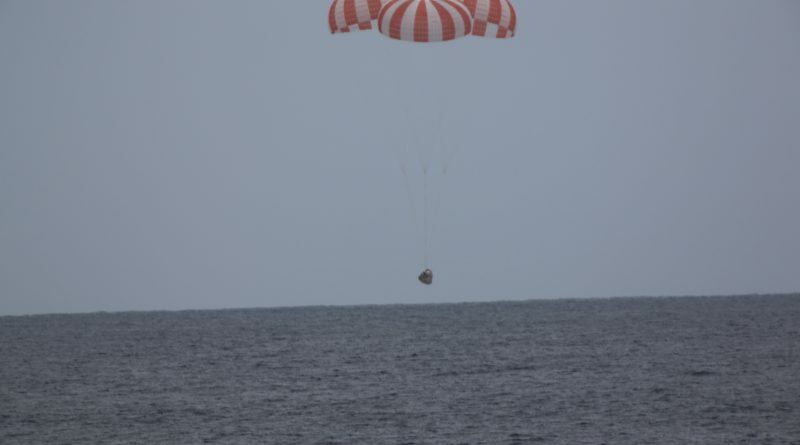 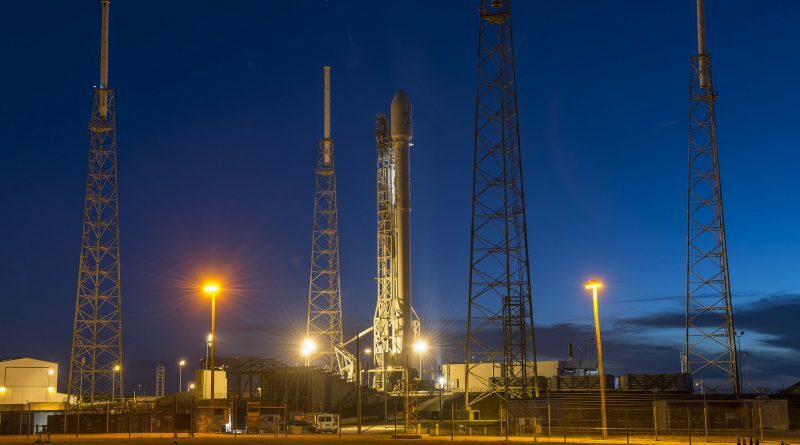 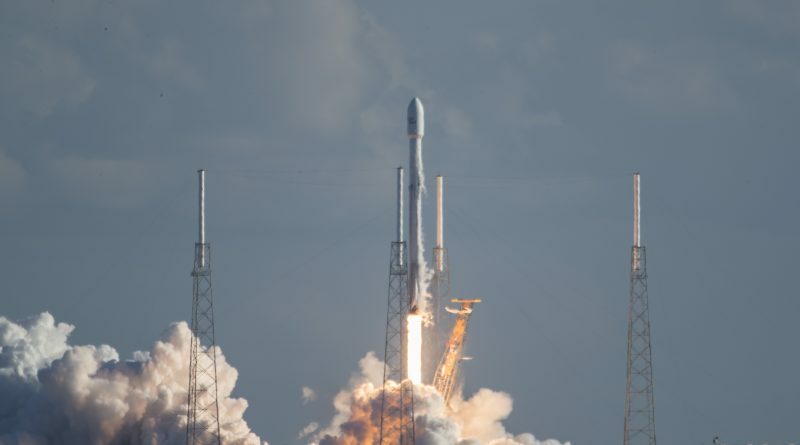 There are unconfirmed reports the secretive Zuma spacecraft may have been dead on arrival in orbit or has even re-entered the atmosphere after failing to separate from the Falcon 9 second stage. 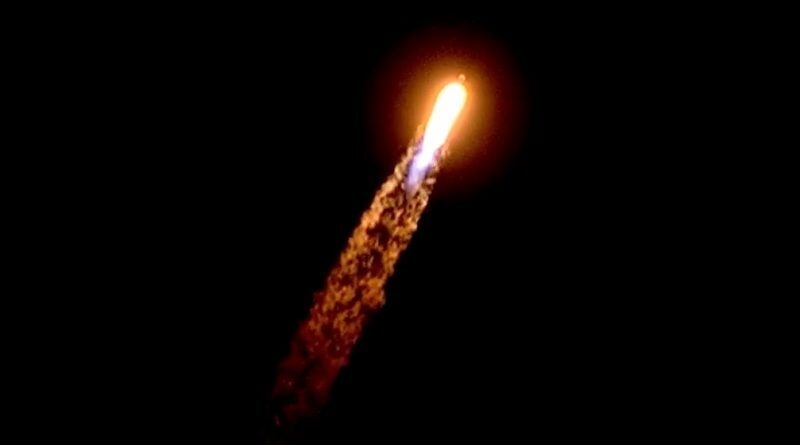 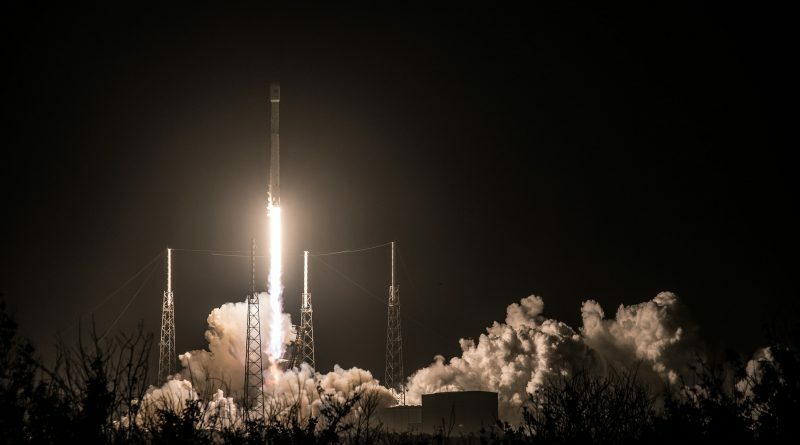 SpaceX’s Falcon 9 rocket lifted off from Florida’s Cape Canaveral under a veil of darkness Sunday night, both literally and figuratively with launch occurring at 1:00 UTC Monday morning, carrying into orbit the top-secret Zuma spacecraft which, from a public perspective, has all traits of a black project. 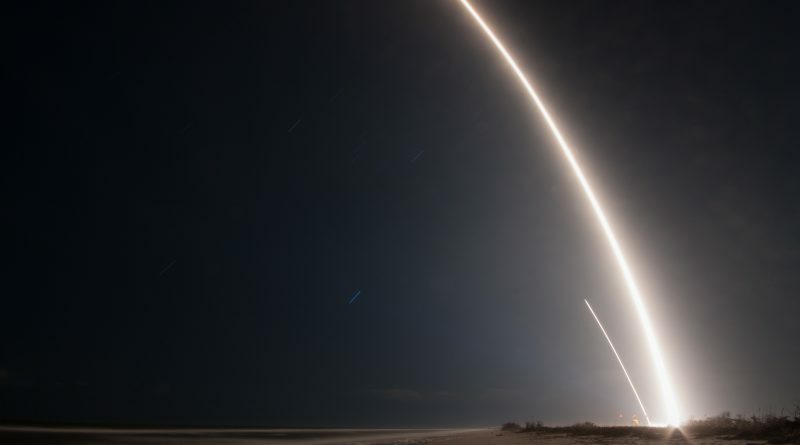 A SpaceX Falcon 9 rocket launched from SLC-40, Cape Canaveral Air Force Station at 1:00 UTC on January 8, 2018 with the classified Zuma payload for Northrop Grumman and an unnamed U.S. government agency. 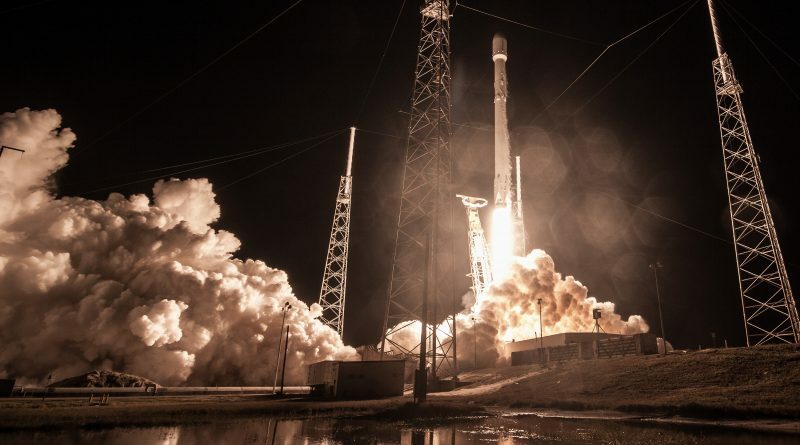 After almost two months of delays and a launch pad switch, SpaceX is finally ready to launch the classified Zuma spacecraft for Northrop Grumman and a shadowy U.S. government organization that has yet to be named.